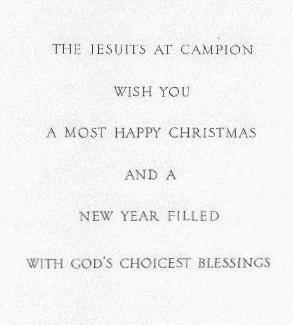 How many of you guys remember the school sending out Christmas Cards? 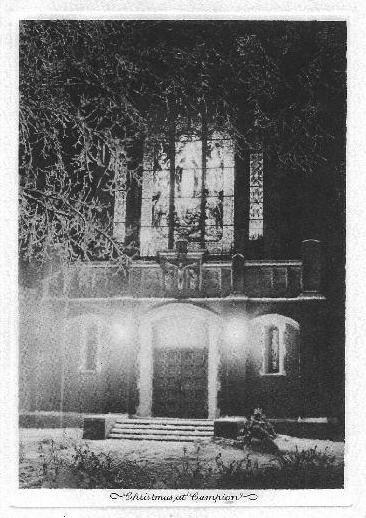 Here is a Christmas Card the jebbies sent out circa late 1930s or early 1940s. Dennis Casey sent it in from his uncle Gene Casey '42 memorabilia.